"Pace yourself, plan your story, and realize that you’re not going to write Harry Potter the first time you try." 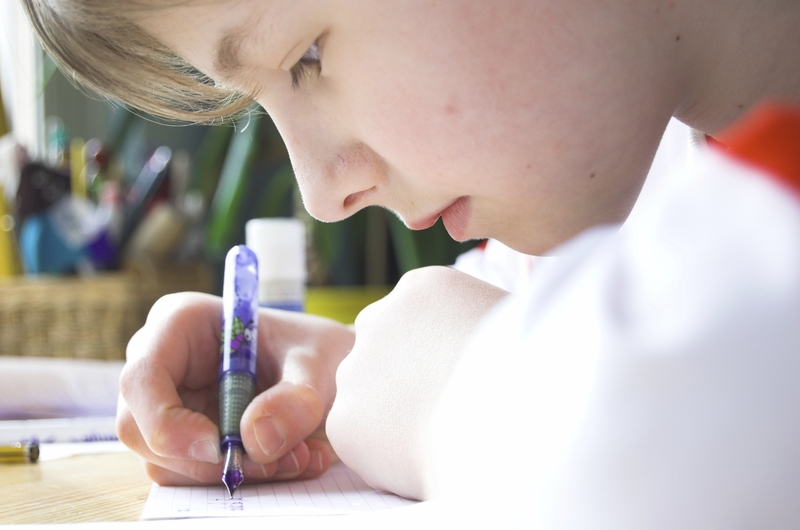 If there’s a downside to the attention that STEM programs, science projects and math competitions receive these days, it’s that nurturing kids’ creative writing skills sometimes gets lost in the mix. Renowned author Margaret Atwood reminds us of the risks of failing to nurture young writers: “Reading and writing, like everything else, improve with practice. And, of course, if there are no young readers and writers, there will shortly be no older ones.” One solution for ensuring a new generation of writers is NaNoWriMo’s Young Writers Program (YWP). NaNoWriMo, which stands for National Novel Writing Month, began in the Bay Area in 1999 when 21 adults each challenged themselves to write a novel of 50,000 words during the month of November. By 2014, there were over 325,000 “WriMos” (participants). In 2005, the YWP was launched so that kids in grades K–12 would be encouraged to partake in this nonprofit organization’s program. Last year, 81,311 students and educators participated in the Young Writers Program. Students can participate through their school if a teacher is promoting the program, or they can sign up on their own or with friends and family. At Woodinville Montessori School [full disclosure: my son goes to school there] secondary teacher, Kelly Koffman, began incorporating NaNoWriMo into her curriculum last year when her entire creative writing class took part. This year, NaNoWriMo is an honors option for her combined seventh and eighth grade language arts class. While adults are challenged to write 50,000 words during the month of November, kids are tasked with setting reasonable goals for themselves, depending on their age. NaNoWriMo suggests that students in middle school set goals of between 5,000 and 10,000 words. Koffman asked her participating students to decide on a word-count goal, and then encouraged them to stretch a bit. Regardless of the word count, anyone who accomplishes his or her goal by midnight on November 30 is deemed a “winner.” According to the folks at NaNoWriMo, writing a first draft is not about quality but about quantity. The time for left-brain activities such as editing comes later. The stories that the middle schoolers at Woodinville Montessori will write this year likely will be as varied as their personalities. Finn, an eighth grader who wears funny Pi T-shirts, used a brainstorming technique to come up with his idea for a fantasy novel. Zoe, also an eighth grader, has decided to wing it this year. Commenting on the 50,000-word novel she wrote last year, she says, “Of course, it wasn’t very good because there is no inner editor — but it was fun.” It’s precisely that internal editor that Koffman wants to encourage her students to quiet this November. How do kids win? NaNoWriMo says it better than we can. "You win NaNoWriMo by writing to your word-count goal by midnight on November 30. Every year, there are many, many winners. There are no 'Best Novel' or 'Quickest-Written Novel' awards given out. All winners will get an official 'Winner' web badge and certificate, and bragging rights for the rest of their lives." Note: Kids have to validate their individual word count by 11:59 p.m. on Nov. 30 to win. How it works for adults: Participants age 18 or older, or students age 13 and older who are up for writing a 50,000-word novel, should sign up on the main website at nanowrimo.org. People participating in the main program set a goal of writing 50,000 words by 11:59 p.m. on Nov. 30. They fill out a profile on NaNoWriMo and update their word counts daily, earning badges along the way. There are many resources on the main website to provide inspiration. Join a write in: Last year, more than 849 libraries, community centers, and bookstores joined NaNoWriMo’s “Come Write In” program by providing designated writing times for participants. 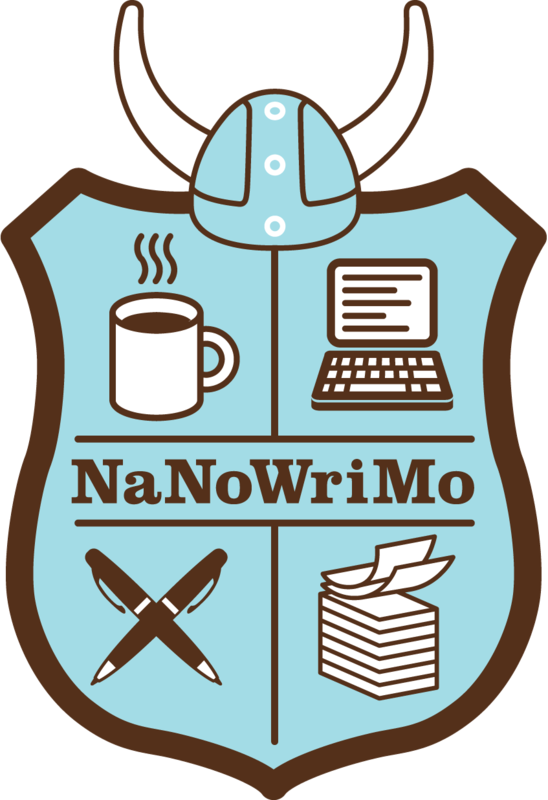 Check the NaNoWriMo "Come Write In" section of the website for dates and locations. Lee Revere is a Seattle-based freelance writer and editor.